The day’s events will feature recitals, lectures and workshops by a variety of artists and special guest, Colin Maier, featured solo oboist with the famous QUARTETTO GELATO. Instrument displays and vendors by internationally known makers of oboes and bassoons will be on hand, all in one building, and is designed for the professional musician, students and band and orchestra directors of all levels. The day will culminate in a performance by the guest artists. 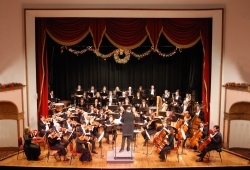 All participants are encouraged to bring their instruments and take part in a performance of Three Ensembles for Double Reeds arranged by Mark Walker for The Ohio State University Double Reed Day and edited by Christopher Weait and George Frederick Handel’s Royal Fireworks Music which will be the Grand Finale of an evening of double reed music. Inspired by the teachings of William P. Baker, Oboes on the Ohio is organized and presented by his former students. 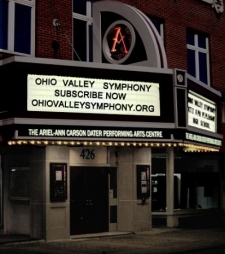 Oboes on the Ohio is hosted by the historic Ariel-Ann Carson Dater Performing Arts Centre home to The Ohio Valley Symphony, the only professional orchestra in Southeast Ohio. Ariel-Dater Hall is located in downtown Gallipolis, Ohio on the scenic Ohio River. Plenty of lodging, restaurants and recreational activities are nearby. 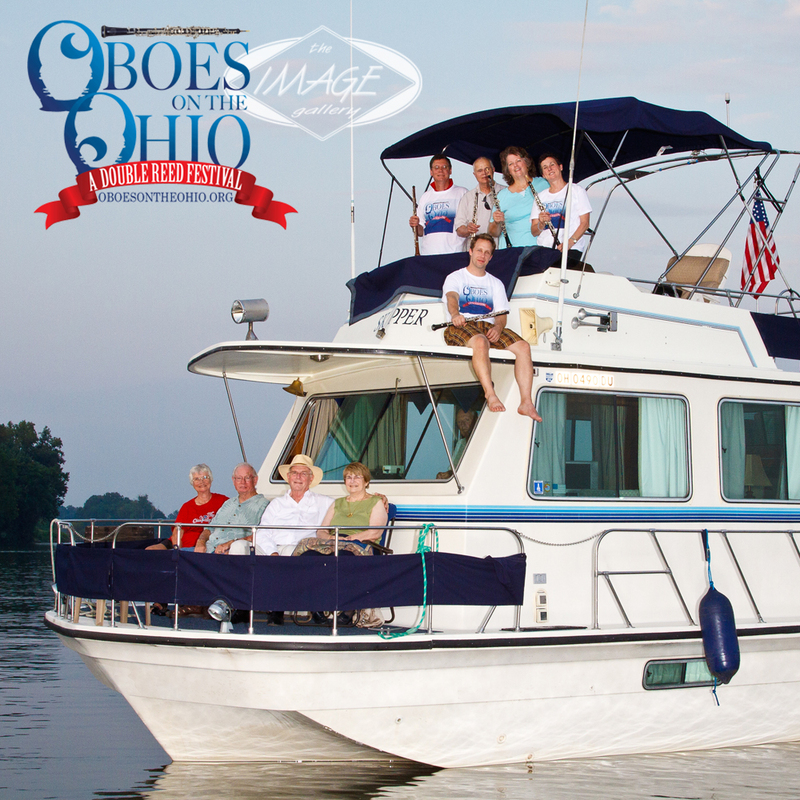 Oboes on the Ohio is working in conjunction with Ohio University’s Chamber Music Festival which begins on Aug. 7. Click here for more information. Colin Maier will be participating in both festivals. No, it isn’t oboe auditions at Ohio Valley Symphony, it’s an October 2010 performance when Quartetto Gelato appeared with The Ohio Valley Symphony. 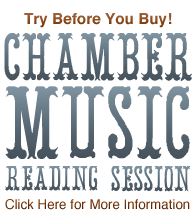 Oboist, Colin Maier, will also appear at Oboes On The Ohio August 6, 2011. Roger Miller, Knife sharpening and oboe adjustment Colin Maier, Think outside the box. In a nutshell. . .